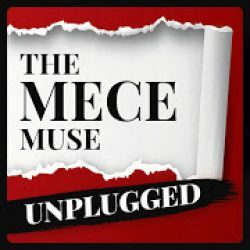 In this MECE Mentoring Moment interlude, Christie provides answers for some of the commonly asked questions about the MECE Muse Unplugged podcast show. 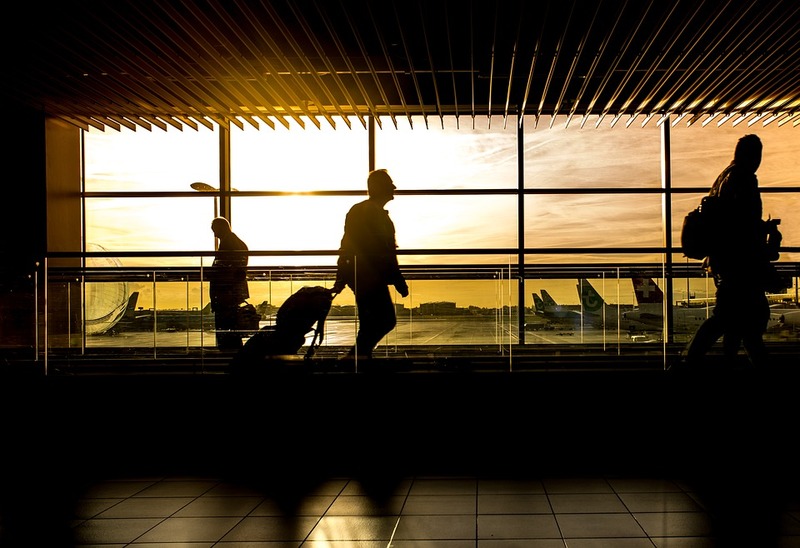 Crossroads interview (the Intern edition) with Briana, a senior at Seton Hall University who recently completed 2 years of internships that ultimately resulted in her obtaining a full time consulting job offer this summer. 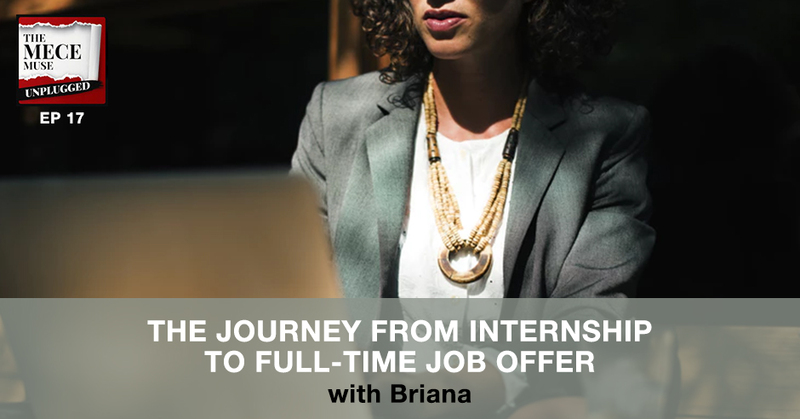 In this second episode of our Welcome Back to Campus series, Briana shares her journey as well as techniques she used to successfully be invited to intern two years in a row at one of the world’s top firms and then ultimately landed a full time job offer. 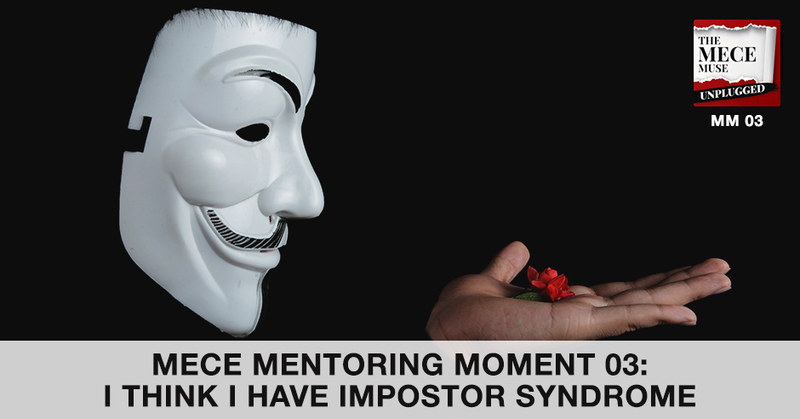 In today’s career dilemma, Briana and I also give career advice to an intern that doesn’t receive a full-time job offer at the end of a summer internship. 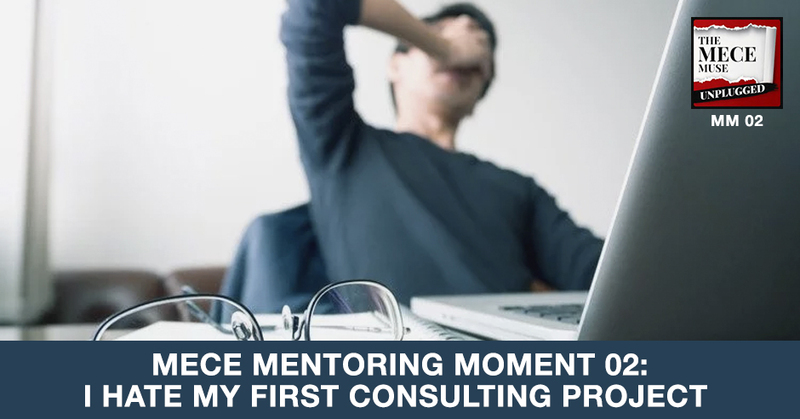 I provide additional thoughts to consider at the end of the episode in a quick MECE Mentoring Moment on how to land and maximize a consulting internship experience. Christie answers an email from a fan that admits they are having performance issues after being promoted to the Manager level. Christie answers an email from a fan that hates his first consulting project and is seeking career advice on how to find other engagements. 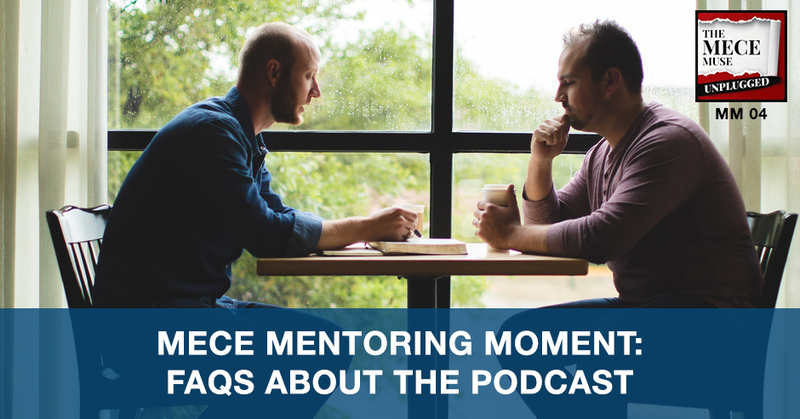 MECE Mentoring Moments is a new segment of the show where I publicly respond to a fan’s email for real time career coaching. 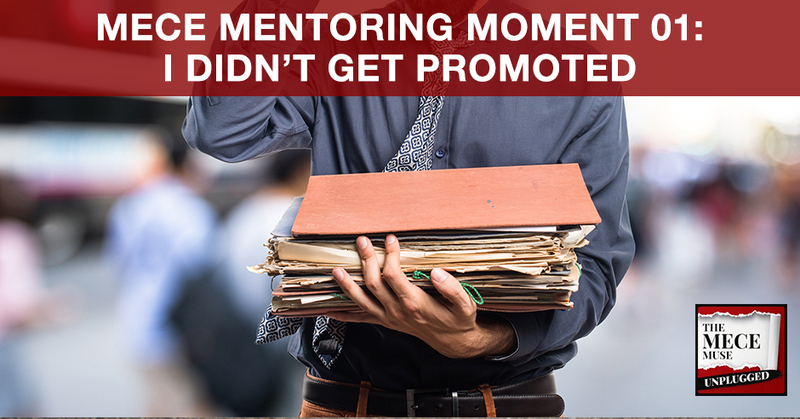 In this interlude, I answer a fan’s email about not getting promoted based on a discussion in episode 3.